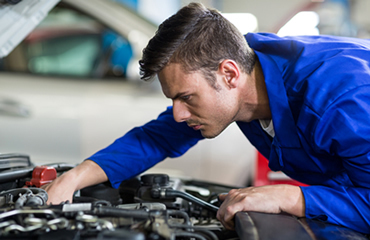 Davis Paint & Collision Auto Center is one of the leading automotive repair facilities in Oklahoma, covering complete mechanical services for all makes and models. Paintless Dent Repair, or PDR as we like to call it, is a smart way to repair hail damage, minor dents & door dings while preserving your car’s original factory finish. PDR minimizes the repair time & is more economical than conventional body repair that requires repainting. 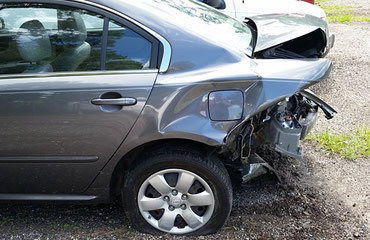 We repair all makes & models, foreign & domestic while preserving your investment with a quality repair.